Facebook's year of security issues was enough to scare people off their feeds for all of about two minutes, with the privacy scandals and data breaches, who would want anything back from them? Turns out they have true fans on their side. 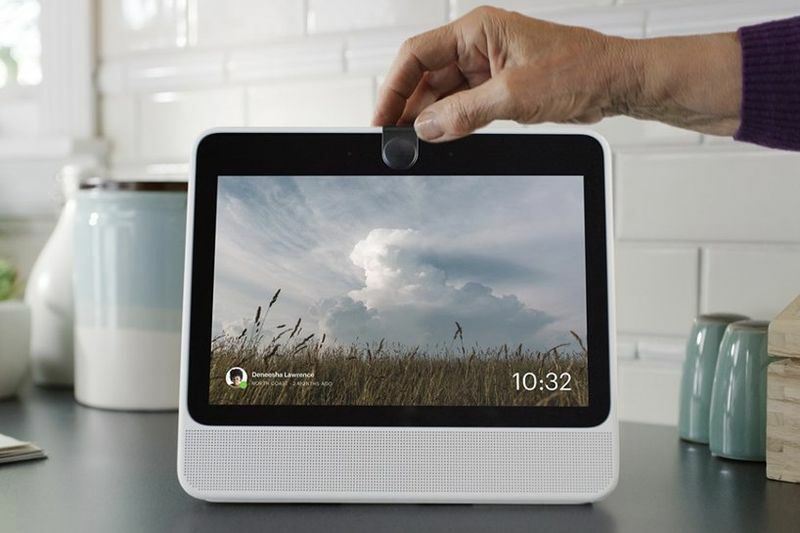 The data breaches and privacy issues did, however, leave a psychological scar deep enough and worth recalling after it announced that it had entered into the smart speaker market by revealing Facebook Portal a week ago. Facebook Portal is an in-home, voice-activated screen and speaker combo but, alongside stressing that no data would be collected via the device, it felt as though Facebook was trying to deliver us all a little "Trojan horse." Aware of this inevitable reception, Facebook’s marketing spiel put an emphasis on privacy. Of the Portal's somewhat predictable and yet still unusual USP's, 'private by design' was a standout, as was the overemphasis on clear and simple settings, not to mention the camera cover to calm the super paranoid among us. Facebook also stated that the device had no video recording capabilities, nor did it collect data: "Facebook doesn't listen to, view or keep the contents of your portal video calls", it reads on the official Portal website. "Your Portal conversations stay between you and the people you're calling." "Portal voice calling is built on the messenger infrastructure, so when you make a video call on the Portal, we collect the same types of information (i.e. usage data such as length of calls, frequency of calls) that we collect on other Messenger-enabled devices", a spokesperson said in an email to recode. "We may use this information to inform the ads we show you across our platforms. Other general usage data, such as aggregate usage of apps, etc., may also feed into the information that we use to serve ads." At a time when Facebook needs to show a united front when it comes to handling our data, it seems the team delivering the very thing to define this new frontier may have broken off at some point. Facebook is still dealing with the fallout of a data breach that affected up to 30 million users. A flaw in the system allowed hackers to access personal information including email info and phone numbers plus their username, gender, education, work, and the last 10 places they checked into or were tagged in. All of which might make you consider crossing off Facebook Portal from your Amazon wishlist and replacing it with an iPad.